Bicol is synonym to all things beautiful. 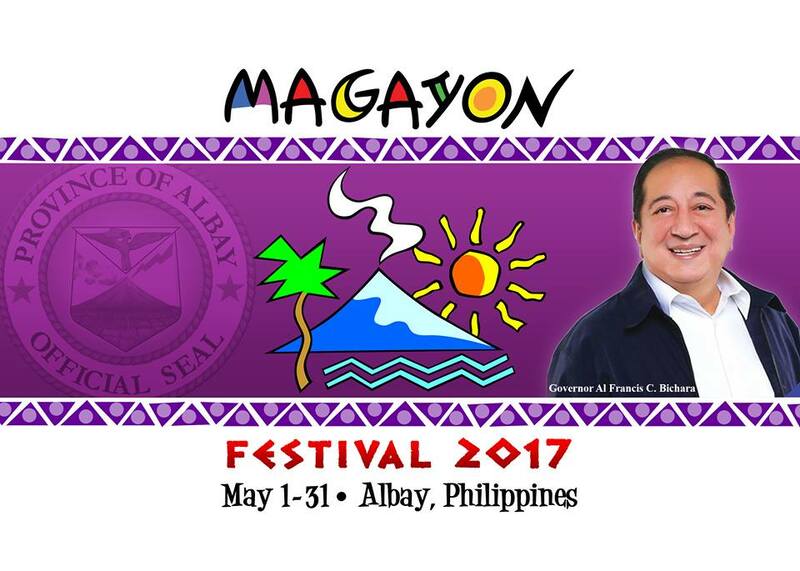 Known for its stratovolcano, perfectly shaped cone - Mayon Volcano and the Magayon Festival honoring the province's bounty and beauty. This annual month-long celebration was founded by Governor Al Francis C. Bichara which started in 1999. Initially called Karangahan Festival in 1997, the revamp highlights the majestic volcano and the folklore behind it, the Legend of Daragang Magayon. The story is perfect for all audiences, filled with action and of course a budding love story! Fun fact: "Daragang/ Daraga" means young girl or maiden while "Magayon" means beautiful. A young maiden, Magayon the Datu Makusog (English Translation: Strong) was said to have beauty beyond compare. Proud and moody and was said to have golden-copper skin and copper colored hair. Her allure brought about countless men vying for her attention, but no one seems to catch her fancy. Until one day, a young man from a far away land named Panganoron (English translation: Cloud) came by. He was said to be the son of a mermaid and of man. He has fair skinned and slightly muscular, he moves fast like the wind. The two meet, fell in love and the chief gave his blessing. Like any love story, there's always the antagonist - one of the noble suitors of whom Magayon rejected is Datu Pagtuga (English translation: Eruption), he was a hunter and chief of the Iraga tribe. Green with envy and wondered why Magayon did not choose him over his gold and treasures abducted Datu Makusog in order to force Magayon into marrying him. In the battle between good and evil, Panganoron won over Pagtuga. In what seemed like the perfect ending of an amazing love story comes great tragedy. The fiercest among Datu Pagtuga's men all muscular and covered with tattoos from neck to toe was Linog (English translation: Earthquake). Loyal to his Datu and to avenge the tribe king, he struck his arrow towards Magayon who was running towards her beloved. Panganoron, letting his guard down was then speared by Linog. The lovers were laid to rest together. Locals believe that when clouds cover the Mayon Volcano's peak, it signifies Panganoron kissing Magayon. This story is re-enacted annually during the festival. This year, the culmination will happen on May 29-31, with various activities covering beauty, sports, talent, and thanksgiving. On the 29th, the 57th Sikaran National Tournament will take place at 9 a.m. in the Ayala Mall. On the same day, the grand finals of a singing contest will be held at 6 p.m. in Peñaranda Park. The search for Mutyang Magayon will happen the next day at 7 p.m. in the Albay Astrodome. May 31 will be a day for the Summer Dance Camp from 8 a.m. to 5 p.m., with a street competition at 2 p.m. The closing event will be a fireworks display and a street party at the Peñaranda Park. Simultaneously, a musical treat is set in the Astrodome at 7 p.m. 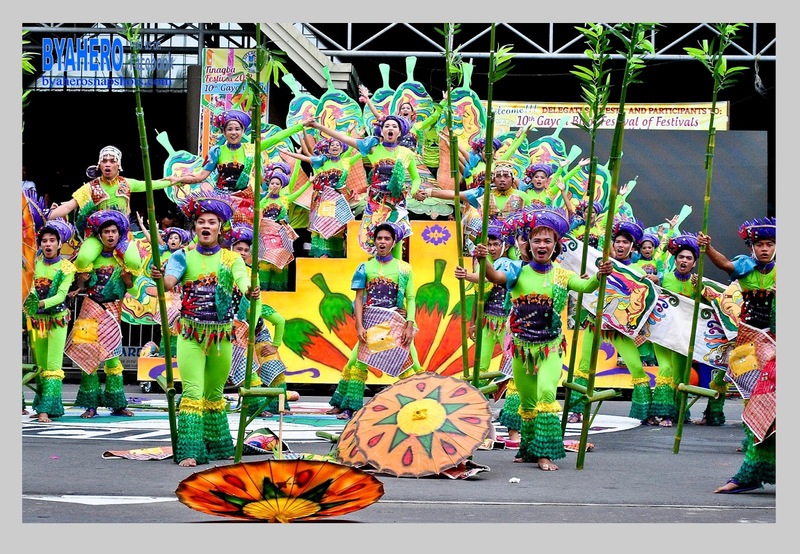 This month-long celebration is but a taste of what Albay has to offer in terms of sights, sounds, and hospitality. Let Albay enchant you with its beauty, story, and culture.